And Here We Go! 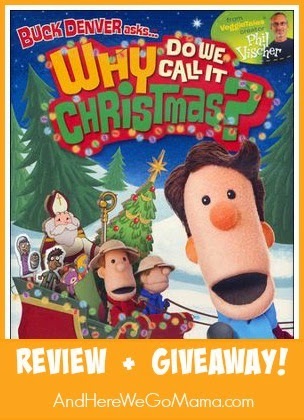 : Buck Denver asks... Why Do We Call it Christmas Review + Giveaway! Buck Denver asks... Why Do We Call it Christmas Review + Giveaway! 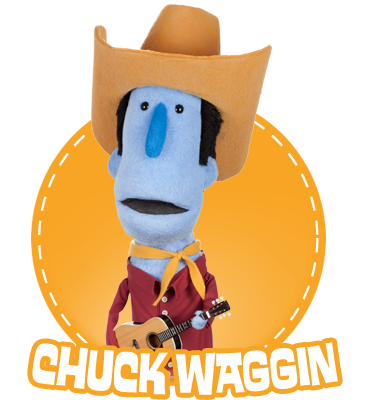 We love Buck Denver and the What's In the Bible series by VeggieTales creator Phil Vischer! My kids like VeggieTales in general, but I prefer the Bible series. I have my own opinion on VeggieTales, which you can read more about by clicking here. I was sooo excited to get my hands on a copy of this Christmas DVD in exchange for my honest opinion! Buck Denver is having a Christmas party, and all of his friends are invited. They run into some delays along the way, and while they're waiting, everyone takes part in explaining some of the most popular traditions of Christmas. My girls and I loved it, and the puppets did a great job of explaining Santa (very nicely done actually!). This is the perfect DVD to watch to get your holidays off to a meaningful start if you have little ones; I know we'll be watching it many times this Christmas season! Now, that being said, I do have one objection to this video. 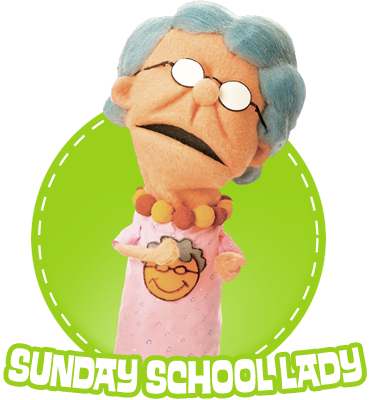 Sunday School Lady explain Hanukkah, which is fine. They do a great job of explaining the reason behind the holiday, and even point out that Jesus celebrated the Feast of Dedication in the Bible. Good, yes, and fine. You can watch that clip by clicking here. Yes, we could, but my family will not. There's an interesting post from the What's In The Bible site on whether or not Christians should celebrate Hanukkah. Click here to read that (and be sure to read the comments after it too - VERY interesting!). I agree with one of the people who commented that it's dangerous to stick our toes in the water of legalism. I really do urge you to read the link above and hear both sides in the comments. I could go on and on, really I could, but I'm on borrowed time right now as it is. I will, however, leave you with this incredible blog that's been very helpful to me in matters like this. So, in my opinion, this DVD would be perfect if it just would have left off that one remark about Christians celebrating Hanukkah. Will we still watch it? Yes, it's great for kids, but we'll just use that part as a teachable moment for our own children. Well, there you have it! Would you like to win your own copy? Here's your chance! I'll email the winner, and then he or she will have 48 hours to reply before another winner is randomly selected. Good luck, everyone! 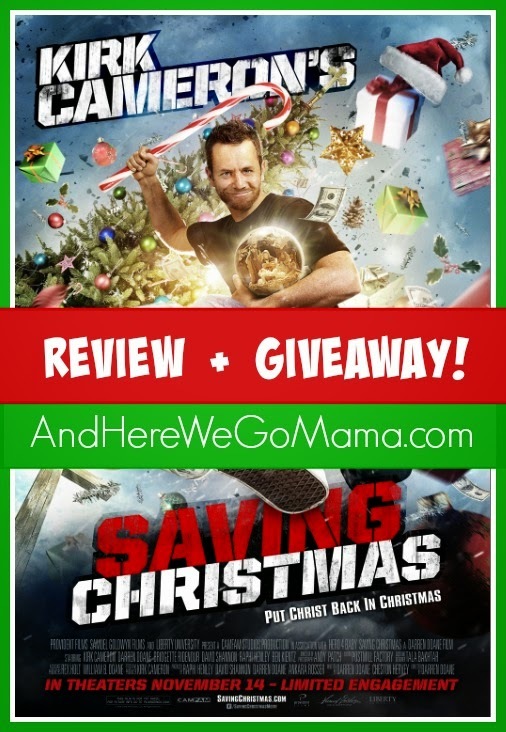 And don't forget to enter the contest for Kirk Cameron's Saving Christmas goodies by clicking here! It is a toss-up between "A Christmas Story" and "Charlie Brown Christmas"
We like to watch Elf. My kids crack up when Buddy does something funny. I don't really have a favorite Christmas movie but I do have some I enjoy. One of the is the Nativity Story.